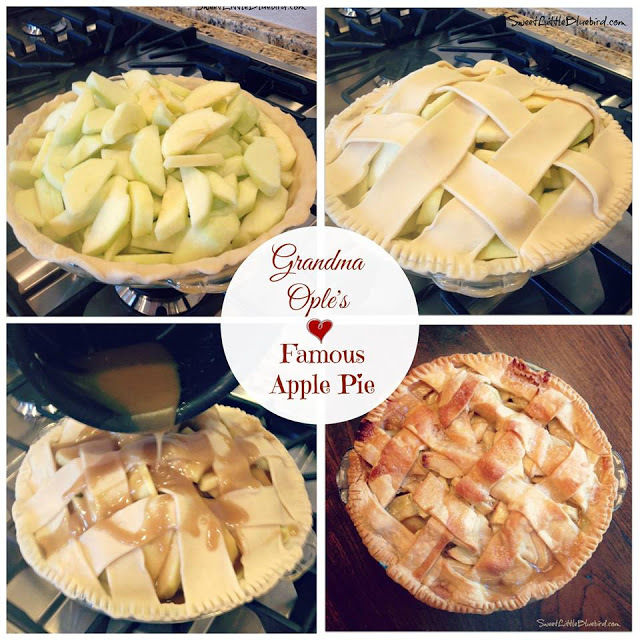 With apple season in full swing, I decided to finally try an apple pie recipe I have been wanting to make for years, Grandma Ople’s Famous Apple Pie. 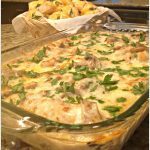 I am always on the search for great recipes to add to my recipe box and share with all of you, and this one’s a keeper. 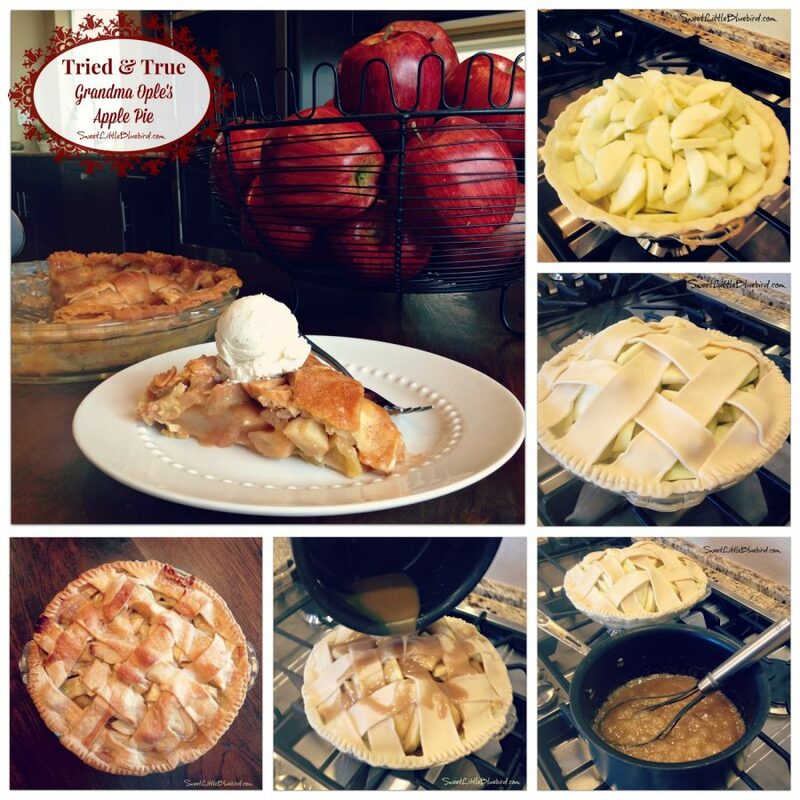 This is the best apple pie I’ve ever made! 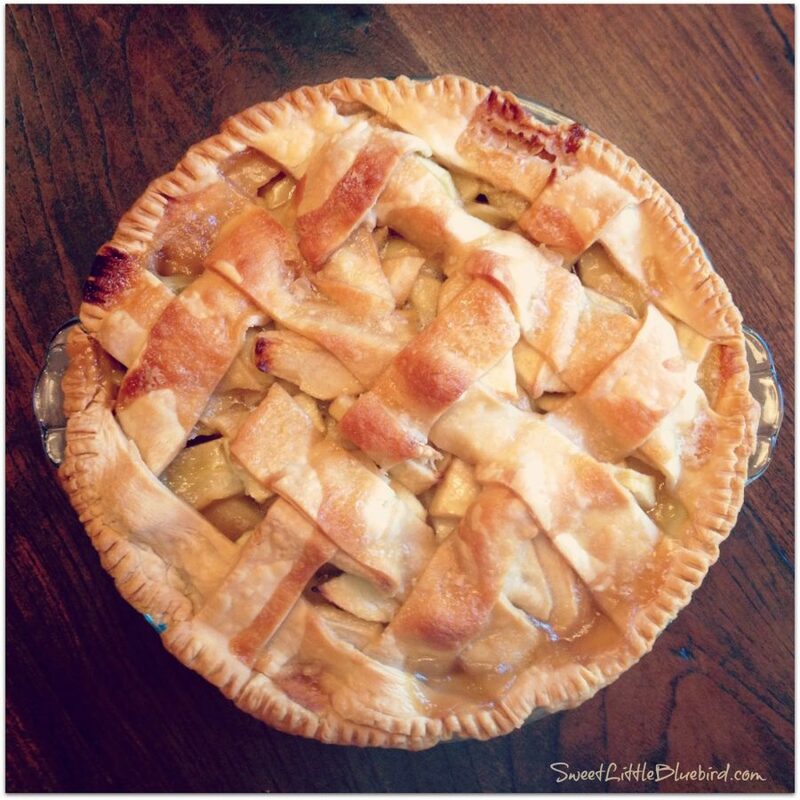 This pie can be found on allrecipes.com, it has 5 stars and hundreds of great reviews. 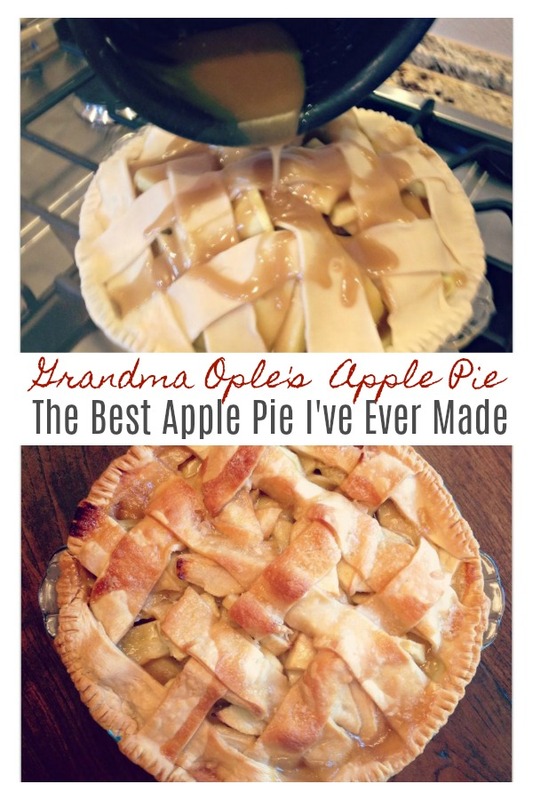 Grandma Ople’s Apple Pie is loved and cherished by many, and now my family too. 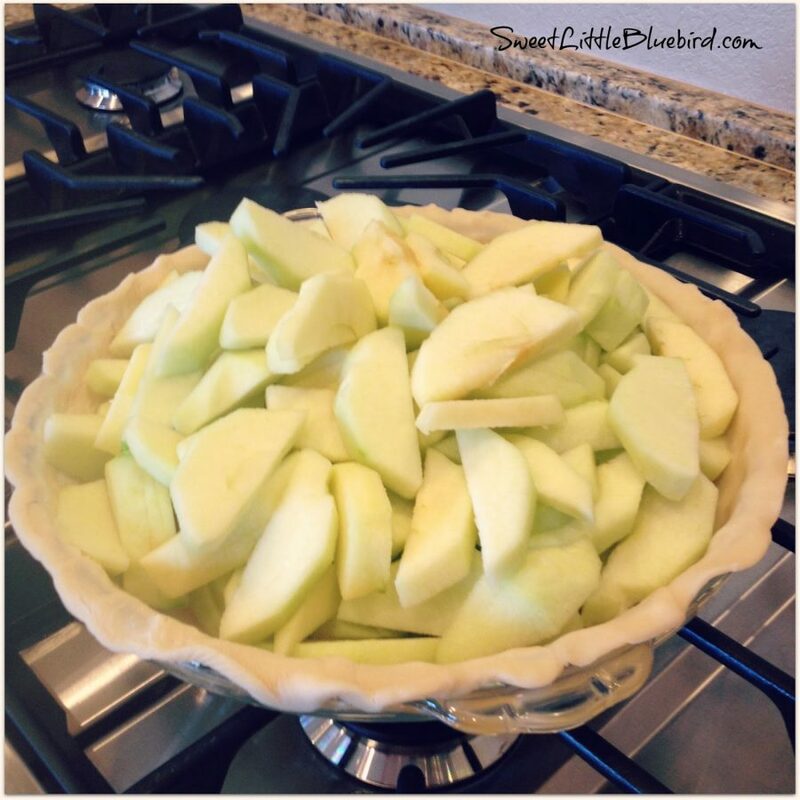 This will be my go-to apple pie in the future, along with my Baked Apple Pie Tortilla Rolls. My family said it was the best apple pie they have ever had. It was the first real apple pie my youngest ever ate, she cleaned her plate and was asking for more. 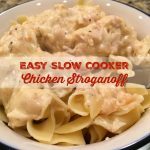 Be sure to head over to allrecipes.com to read even more rave reviews! 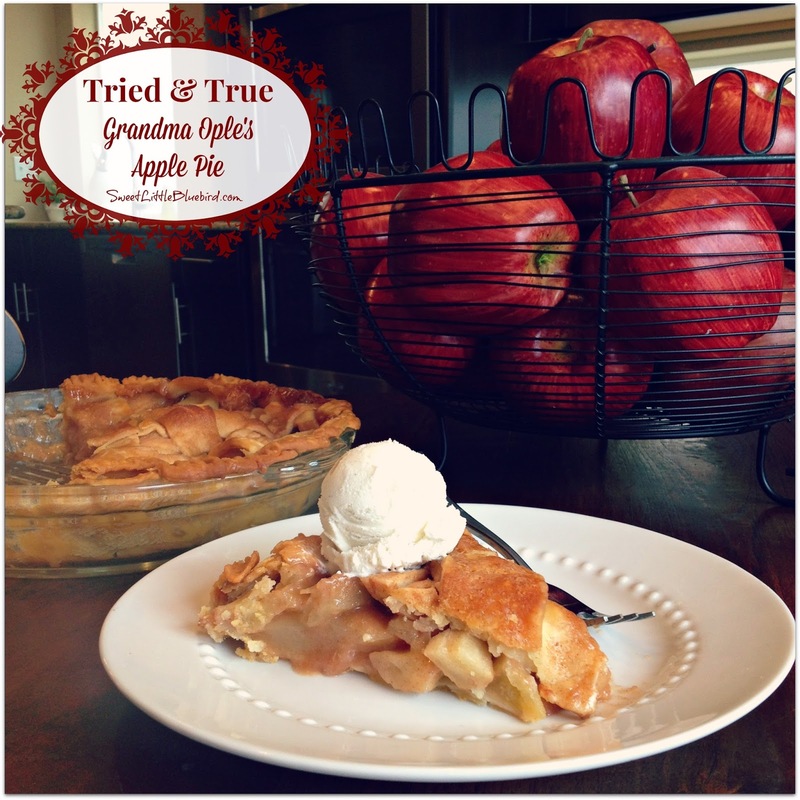 Many that have made the pie and left comments, stated they followed the recipe to a T and loved it. Others adapted the recipe just a smidge. I decided to take some of the suggestions and add a few extra ingredients (against one comment that said DON’T DO IT! ), cinnamon, nutmeg and vanilla.The end result was one fantastic pie! I plan on making this recipe again very soon, following the recipe exactly, without the cinnamon, nutmeg and vanilla. 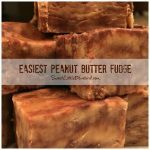 I know it will be delicious and will be sure to update this post with the results. I made the pie again this afternoon, following the recipe exactly, with zero changes…it turned out wonderful. I honestly can’t decide which I like better, both ways are so delicious. My girls said they preferred the pie with cinnamon, nutmeg and vanilla. For me, both are winners and you can’t go wrong. If you are someone that has to have cinnamon and nutmeg (vanilla too), add them. I promise, no matter which way you make it, you will love this pie. 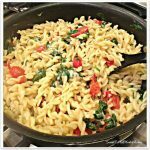 Please head to allrecipes.com for the directions and a great step-by-step video. Before making the butter-sugar sauce, have your pie crust ready to go- apples in the pie plate with the lattice top already placed. 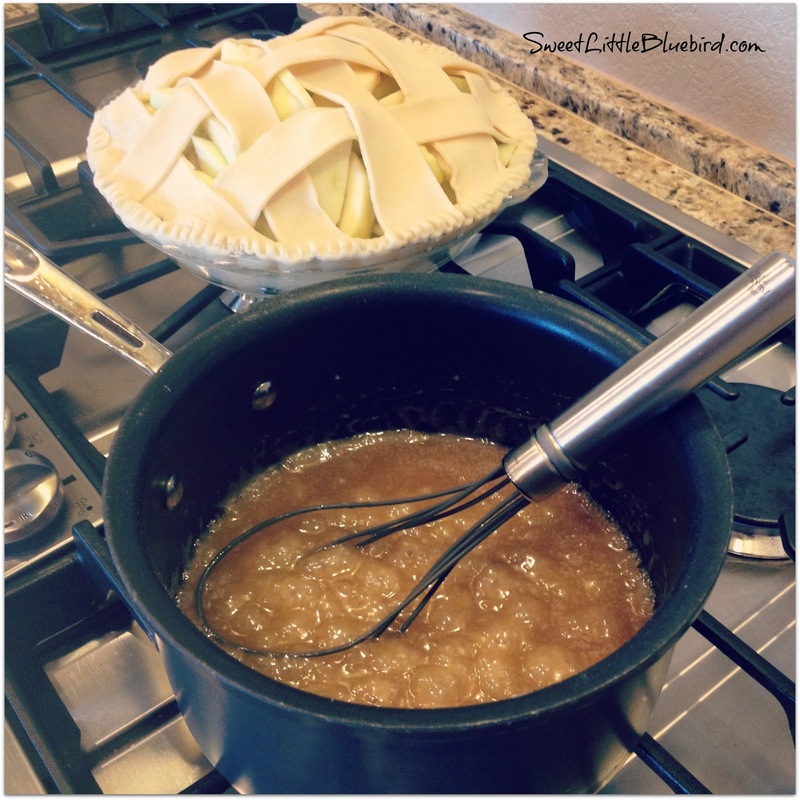 Many people suggested taking 3/4 of the sugar mixture and tossing the apples to coat before placing in the pie plate, then topping the remaining sugar mixture over the pie crust. 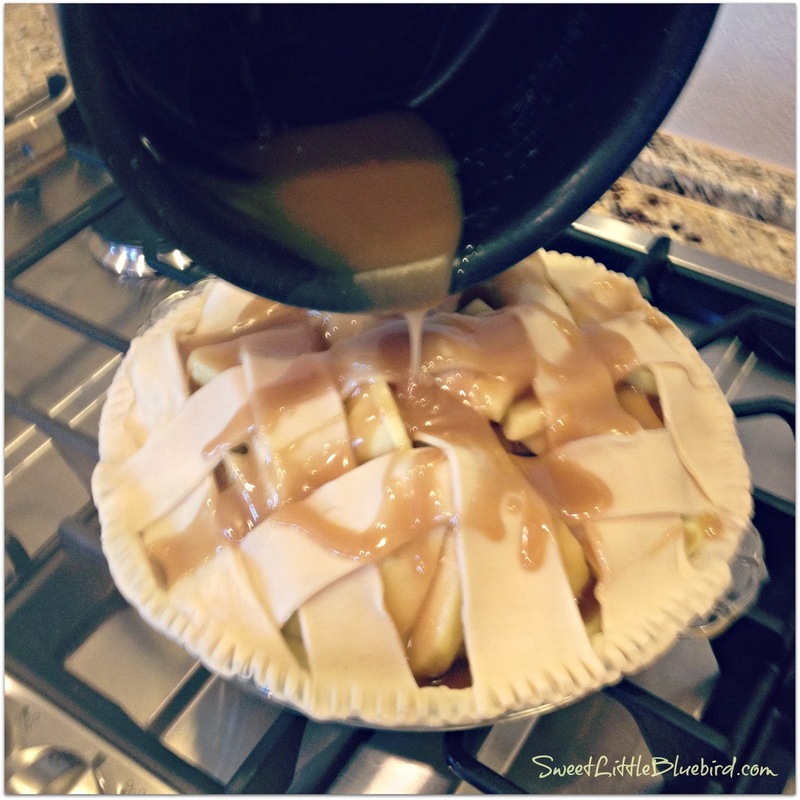 I did not do this, I followed the directions and poured the mixture in the lattice openings. 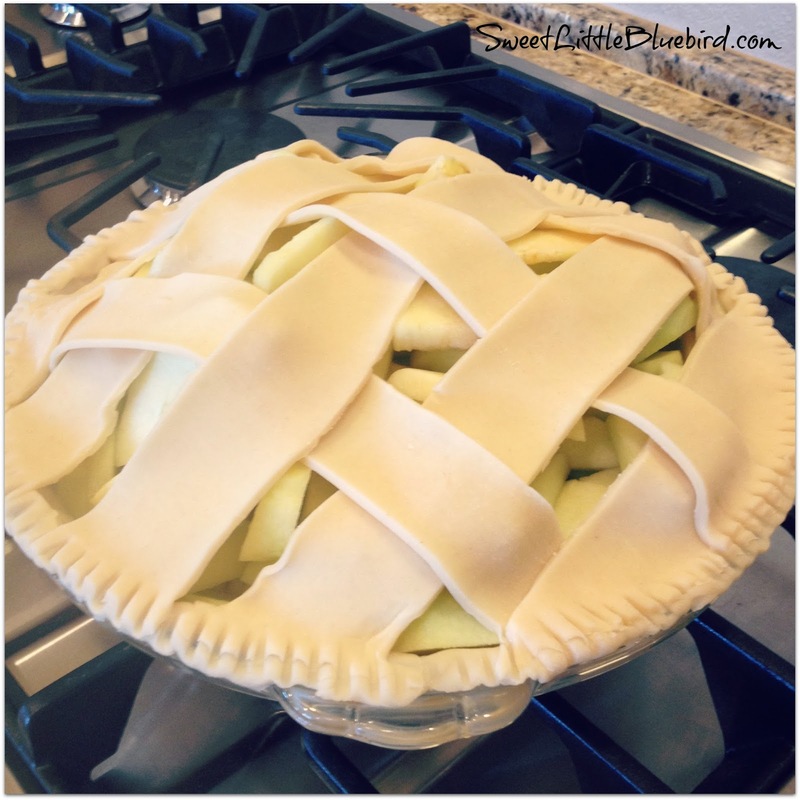 There is a great video provided that shows you step-by step how to make the pie and how to do the lattice for the top crust. Be sure to bake your pie on the middle rack of oven so it does not burn. Don’t forget to bake at 425 degrees F for 15 minutes, THEN REDUCE HEAT to 350 degrees f and continue baking for 35-45 minutes. This pie needs time to set, so it’s best to wait before serving. Thank you Grandma Ople, for such a wonderful recipe. I have made this pie many times that I am now becoming a local legend for it. 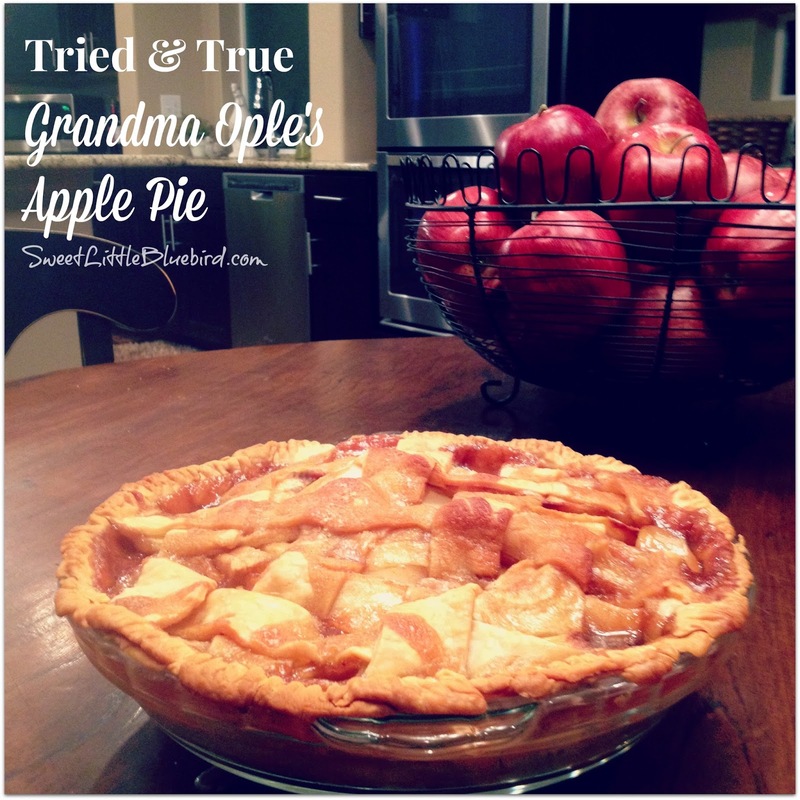 I follow it to a T. Add all the tweaks you want to it….but the true secret to this pie is the apples. I wait for them to come to season from our local orchard that has many varieties. Granny Smith are good but try a Must or gravenstein, Kings and Jonathan Gold get raves but hands down for the best apple for this pie is a Honey Crisp.